Can we enter God’s kingdom only by believing in God in hearts and with words ? Almighty God Has Been Seated on the Glorious Throne Ha ha ha ha … ha … The victorious King has been seated on the glorious throne. He has accomplished redemption, leading all His people to appear in glory. All things are in His hand. By divine wisdom and power, He.. In this final age, man is deeply corrupted. He has lost God’s protection, and is dragging out an ignoble existence in this world. Misery, perplexity, and despair pervade throughout the heart of man. Mankind, being swept away by waves of the evil tide, strays further and further from God. 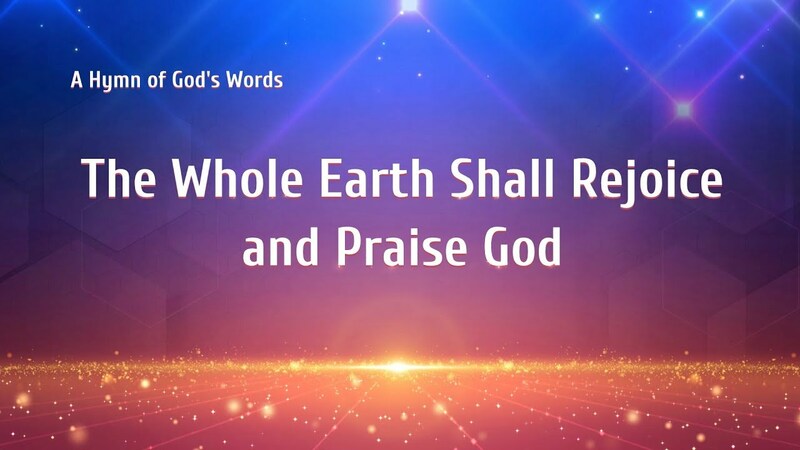 In..
Almighty God, Christ of the last days, has expressed a variety of truths. He leads the whole of mankind with the word, which accomplishes the actual significance of the Word appearing in the flesh. 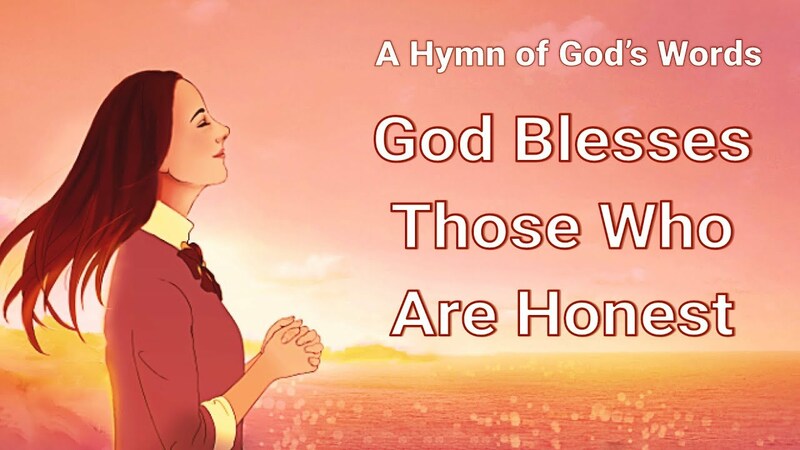 From Almighty God’s word, people come to know God’s work, God’s disposition, and what God has..
“God is the Beginning and the End.” Only God Himself can usher in a new age and conclude the old age. Since the Lord Jesus opened up the Age of Grace and brought the Age of Law to an end, it has been two thousand years. During which, man has..
God created this world and created mankind. He cares for mankind night and day. At the beginning, man, innocent and carefree, lived happily under God’s care. Corrupted by Satan, man stayed further and further away from God, forgot God’s instructions, forsook God’s way, and abandoned himself to hideous depravity. He..